I have worked on a number of projects as a member of Áhugahópur um guðfræðiráðstefnur. 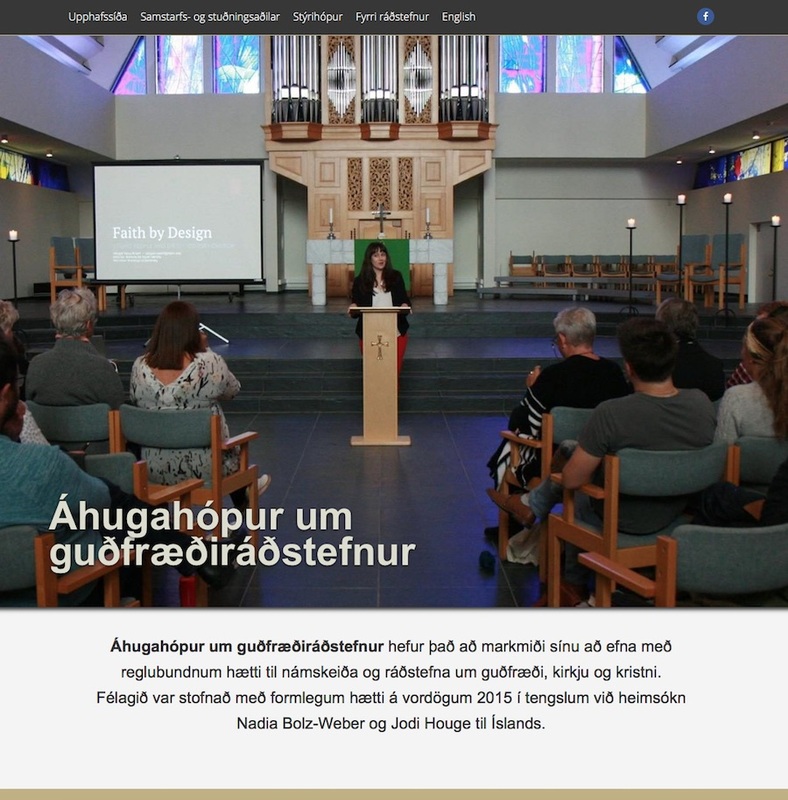 The group’s website started as a simple event page, focused on promoting a single seminar in Iceland, but has become a general presentation of the group, with archived information about former seminars, and promotional material for upcoming events. The website can be accessed at www.theology.is.